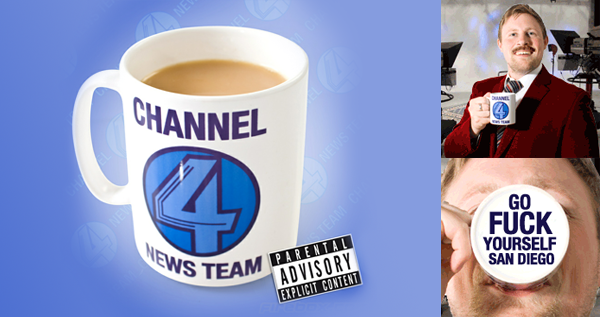 Featuring the News Team’s logo on both sides, this High-quality porcelain mug also comes with a cheeky message on the base. Use it for your scotchy scotch scotch! Hey! Where did you get those clothes, at the toilet store?